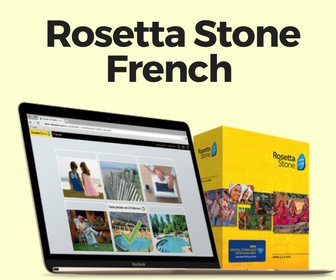 These little gems can enhance your French language skills, expand your vocabulary, and provide you with quick-and-easy expressions to sprinkle into your everyday speech. And yet, I find this method to be underutilized by many French language learners. 1. How do you pick a novel to read? What criteria should you look for when selecting your French novel? 2. 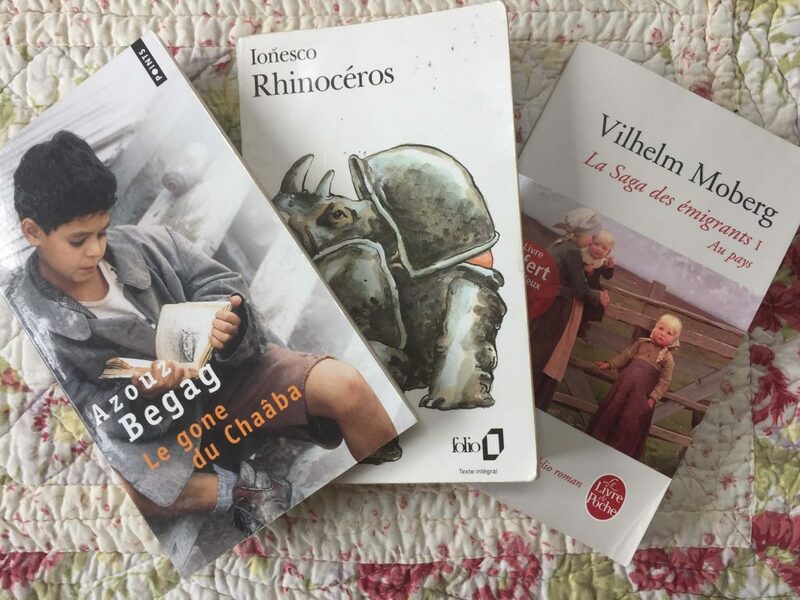 What is the methodology and how can you gain the most from reading French novels? 3. Who does this process benefit the most? Above: A few French books still on my bookshelf. When I started reading my first French novel back in 2009, it wasn’t anything special. Believe it or not, it wasn’t a great novel at all. But it did improve my French skills because it was at the right level of being easy-to-understand while being filled with new expressions and words I did not have a good handle on. Reading my first novel helped foster a desire for me to discover and figure out more of the French language. I have probably read more French novels for pleasure than those in my native language (English). – What genre do you like? Mystery books, thrillers, fantasy novels or even romance titles? – What time period do you want? Do you want to read some popular older works or are you looking for the latest bestsellers? – What format works best for you? Do you prefer hardcovers, paperbacks, eBook or do you have no preference? The most important factor in determining long-term success, however, would be the difficulty of the novel. If the novel is too difficult, you’ll struggle through the book and it may not be a pleasurable experience. If the novel is too easy then you may feel as though it isn’t beneficial to improving your French. A good way to judge a book’s difficulty is to pick it up and read about 2-3 pages. If you have difficulty understanding half of it – it’s too hard. Be realistic with your skills. I prefer to go for paperbacks that are about 200-300 pages in length. Paperbacks are great because they tend to be cheaper, more durable, easy-to-carry. I also have no problem highlighting their pages. I have no preference for a novel’s genre. In terms of time period, I tend to enjoy contemporary novels because they employ more “everyday” speech and descriptors. This helps my conversational French a lot more than reading works from the 1700’s. Once you’ve found your novel, just skimming through the pages as quickly as possible won’t be beneficial for the long-term. The goal isn’t to finish novels quickly, but rather to improve your reading comprehension and overall vocabulary. My two-step strategy involves having two highlighters. One color (usually yellow) indicates words or expressions that I need to look up. While another highlighter (usually orange) marks sentences that I find interesting or expressions I would like to try and implement in a future conversation. If you’re opposed to highlighting in the book, you can record everything in a notebook or word document as you go along. You should read a chapter in your novel in its entirety – highlighting as you go through it. Do not dwell on any specific sentence or paragraph for too long, even if you don’t understand it at first. The goal of the first pass is to simply piece together what’s going on in the story… to get a gist. Once you finish the chapter, take a little break and look up the words or phrases you didn’t understand with a French dictionary or a useful site such as WordReference. After that, you then go back and reread any confusing passages to see if more things make sense the second time through. While you may find the two-step method to be more tedious, the process helps you spend more time with the material and reap the benefits of using a novel. Intermediate to advanced learners of French would surely benefit from a French novel if they take the time to find one that has a suitable balance of simplicity and difficulty. 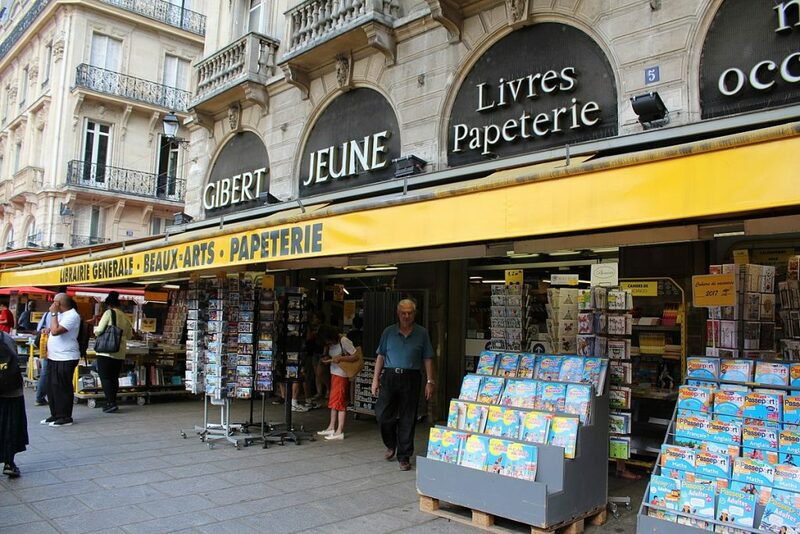 If you are a beginner French learner, this method may not be the best for you – but you may be able to work through a children’s novel or a shorter book. Some 76% of American adults ages 18 and older said that they read at least one book in the past year… why not make it a French book? I’d love to hear what French novels you’ve read in the past or which books you find the most helpful. Feel free to make a comment below – no special subscription required. 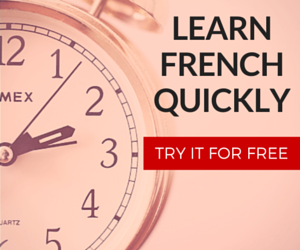 Enjoy daily, tailor-made French lessons sent directly to your inbox.